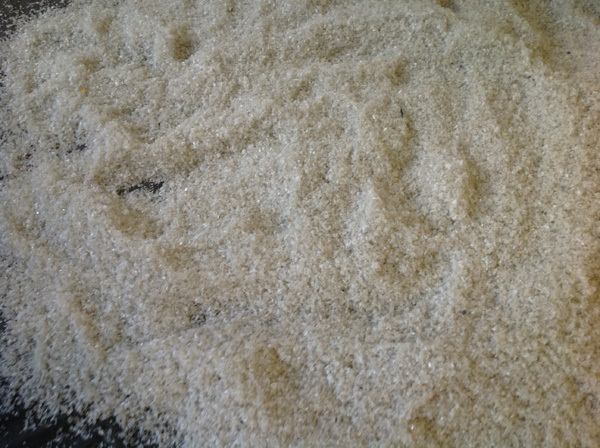 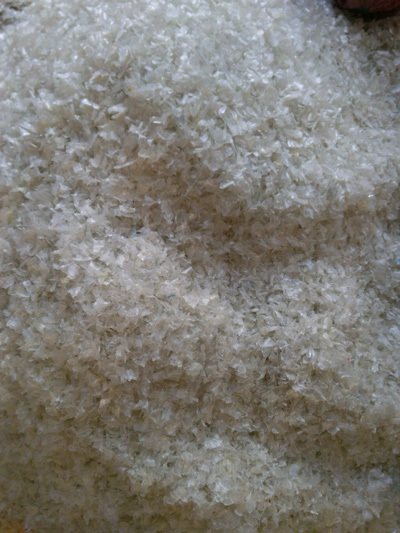 Our Hot Washed PET flakes are manufactured from fine PET bottles hot wased along with cleaning catalysts. 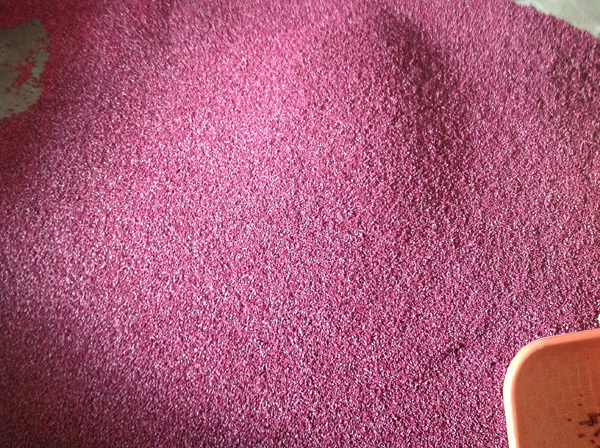 Our Hot washed PET flakes are superior in quality. 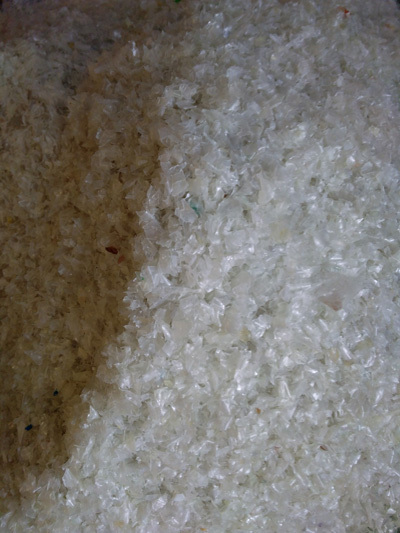 jain polymner is a Leading Manufacurer and supplier of hot washed PET flakes used in in manufactring of straps, monofilaments, fiber, sheets and a variety of other products. 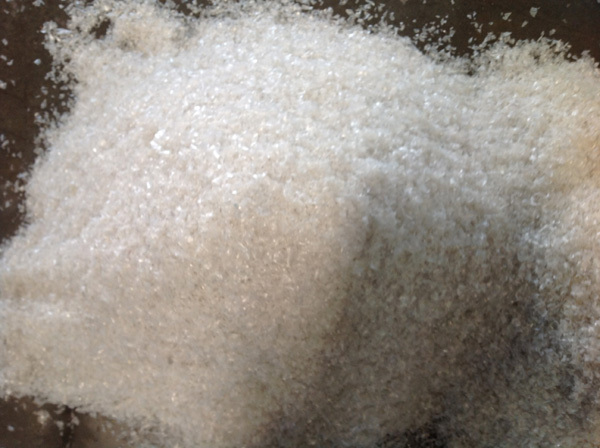 Pur PET Flkes are also used in food and beverage industries for various packaging purposes.